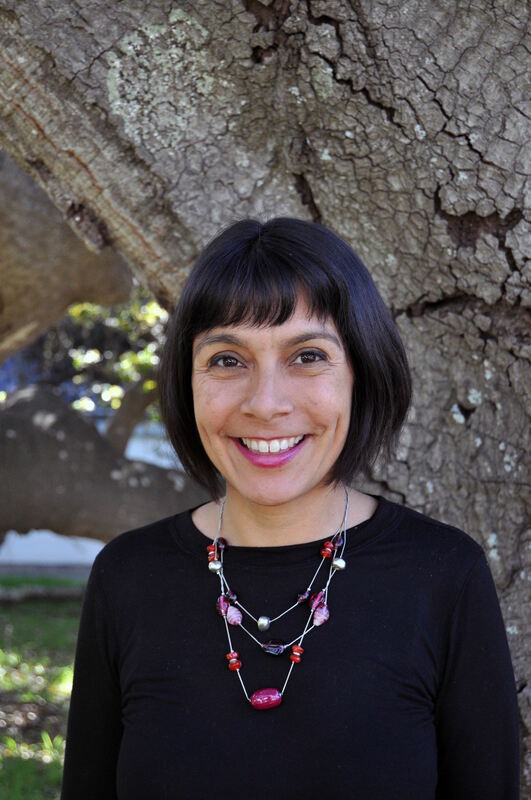 Dr. Veronica Terriquez received her Ph.D. in Sociology at UCLA, her Masters degree in Education at UC Berkeley, and her B.A. in Sociology at Harvard University. Her research examines how individuals’ demographic characteristics -as well as their ties to civic organizations, schools, and other institutions -reproduce or challenge patterns of social inequality. Much of her research has implications for policies affecting low-income, immigrant, and Latino communities. Dr. Terriquez has prior experience working as a community organizer and volunteer for various education reform, immigrant rights, labor rights, and racial justice efforts. She is the principal investigator of the California Young Adult Study and the Youth Leadership and Health Study. Immigrant Incorporation, Civic Engagement, Social Inequality, Latinos in the U.S., Youth Transitions to Adulthood, Quantitative Methods, Mixed-Methods. 2000. M.A., Social and Cultural Studies of Education, Berkeley School of Education.